Hello all! 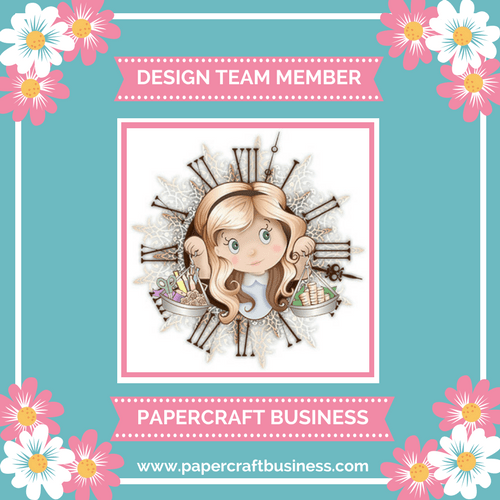 It’s time for another Papercraft Business DT project for June! 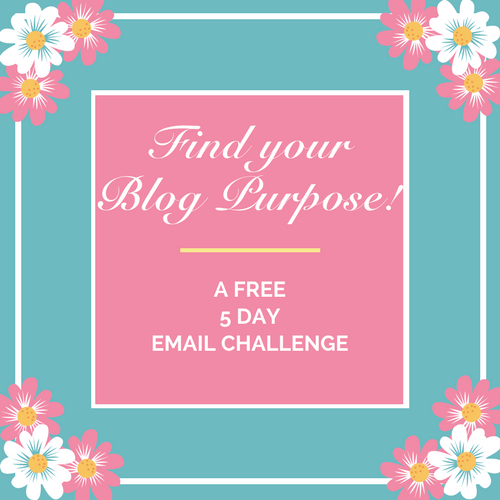 As always, it’s Anything Goes but if you feel like participating in the fun, optional theme, I’d encourage you to do so with drumroll please…. Your oldest patterned paper! Click HERE to learn more about the latest Papercraft Challenge! We’d love to be inspired and see your papercraft project, and hoping you’ll play along for a chance to win a prize! Let’s take a trip down memory lane into the oldest paper pads I own. Some of you may know that I’ve only been card making and paper crafting since early 2016. I graduated from my Master’s program in June 2015 and I suddenly found myself having a foreign thing called “free time”. The months following graduation I played around with varying hobbies but they were fleeting. Somewhere along the line, I fell down a YouTube rabbit hole in cardmaking! It looked so fun to me and like anything I do… I went overboard on buying ALL.THE.THINGS. These cards were created with the 2 paper pads I ended up purchasing during my first crafty shopping trip to Michaels. I love anything nautical themed and clueless as I was, I thought these papers could be used to make cards and card bases. The papers I’ve used are from DCWV Seaside Yacht (circa 2015) and Authentique (circa 2015). So why haven’t I used much of them until now? Like I said, I purchase all the things so I migrated to other retailers for my crafty supplies. So this DT project was a good way for me to dig through my papers and make some very simple cards! In total, I created 4 cards using different die sets that I had. With overthinking it, I layered the elements and used my adhesives. Now that I’m exploring other paper crafting projects to get into, I think these patterned papers could be used to create other fun paper goods like banners, and making envelopes and paper bags. I encourage you to play along with us with your oldest patterned papers and tell us a little about it.